A professional, travel-ready briefcase, the Transit knows the hustle is real. A slip through panel affixes the Transit to your roller bag for a streamlined sprint to Gate 47, and airmesh back panels and adjustable shoulder strap provide a comfortable buffer in close quarters. 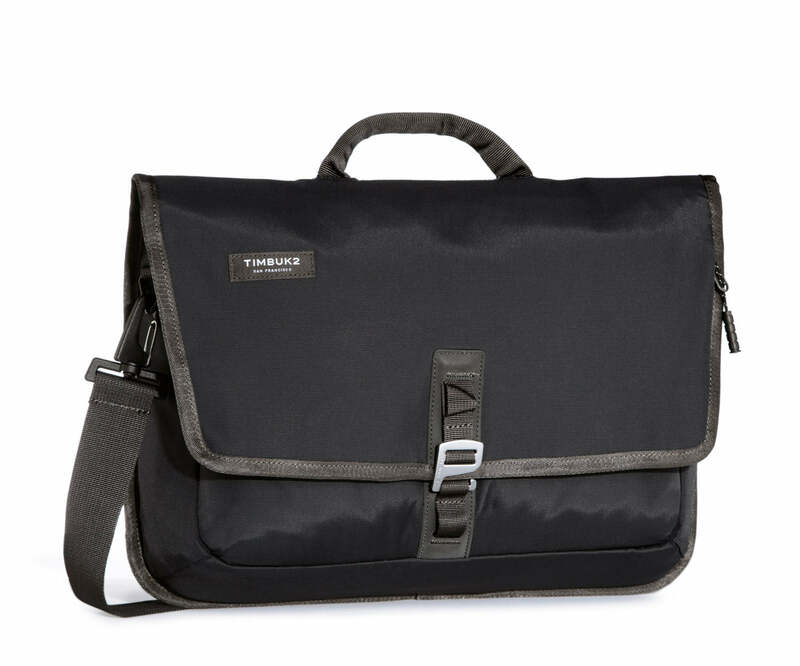 The internal compartment features two pouch pockets, an organization panel and a 13" laptop pocket, while the zippered back pockets lets you keep crucial docs close at-hand.